Hosted PBX delivers an Enterprise style phone exchange at an affordable price. Our Hosted 3CX PBX cloud based Unified Communications solution is hosted securely in our Cloud and removes the need for you to manage and operate PBX hardware systems on your premise. 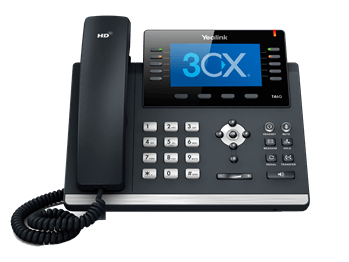 3CX Phone Systems is a software based PBX that works with SIP standard based IP Phones, SIP trunks and VoIP Gateways to provide a full PBX solution – without the inflated cost and management headache of traditional PBX Systems. As a highly affordable software-based solution will take your business’ collaboration and communication tools to the next level. 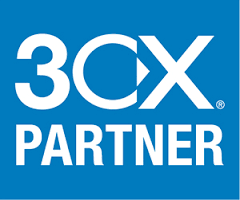 Trusted by over 30,000 companies globally, 3CX has been recognised for its innovation and cutting-edge technology.